Frannie knows how important it is to save water every day, so she limits herself to a 5 minute shower. 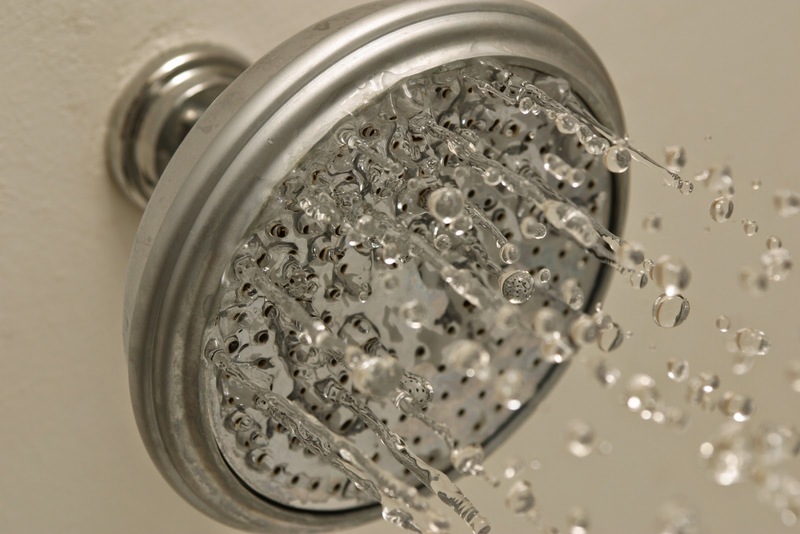 A quick shower uses 20-30 fewer gallons of water than taking a bath or a 10 minute shower! Take a timer and set it for 5 minutes. Make sure you are finished with your shower when the timer goes off. Use the 30by30 mobile application, available on Android and iOS platforms, or start a journal to track how much water you have saved! Challenge your family members to do the same. Encourage your family to use the 30by30 app to track how much water your entire family has saved! Share the results of your 5 minute challenge with us on Facebook, Twitter, or Instagram. We'd love to see how much water you've saved!